Brushing and flossing your teeth will help to protect you against challenging oral health issues. But many still don’t have a full understanding on optimal brushing and flossing techniques. This means that millions of Canadians might not be achieving the full benefits that brushing and flossing can offer. In this post, we’ll look at effective brushing and flossing techniques, and why these techniques are an important element in the oral care process. While using floss every day is the ideal way to protect against plague build-up, simply flossing one side of a tooth will not stop the plaque growth. When flossing, it’s important to use at least 18 inches of floss during each cleaning. This will help reach those areas that are at the back of the mouth where food can often collect. It’s also important to focus on one area of the mouth at a time when flossing, to help ensure a thorough cleaning. Without this level of focus, plaque and other elements could remain in the mouth, causing lasting damage. One element that many don’t take into account during their flossing and brushing is their gum line. The gum line is the area of the tooth in which contact with the tooth is made. This is a critical area within the structure of the tooth and is often an area in which an infection begins. By ignoring this area when brushing their teeth, Canadians might find themselves more prone to suffering infections and other challenges such as gingivitis. 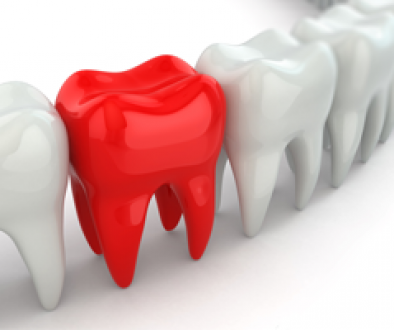 Red, swollen gums will be the first sign that the gum line is not being cleaned effectively. Some believe that flossing and brushing a couple of times a week will help them in the battle to avoid oral health issues. But, while this type of routine is better than no oral health care at all, it simply won’t ensure results for those looking to avoid dental issues. Plaque can become hardened in as little as 48-hours. 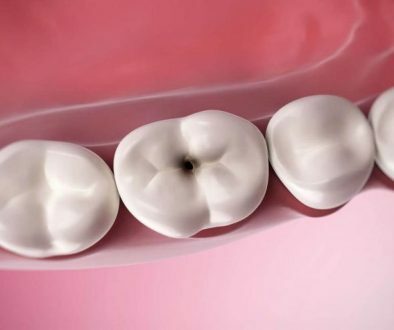 Once hardened, the material may turn into calculus or tartar, which then requires a dental professional to remove. By cleaning and flossing sparingly, you are risking plaque growth, which will be difficult to remove without expert help, no matter how vigorously teeth are cleaned later on. By creating an oral health regimen that focuses on cleaning and flossing techniques, dental patients across the country can vastly improve their oral health. Ways To Maintain Optimum Oral Health Ways To Keep That Smile Sparkling!